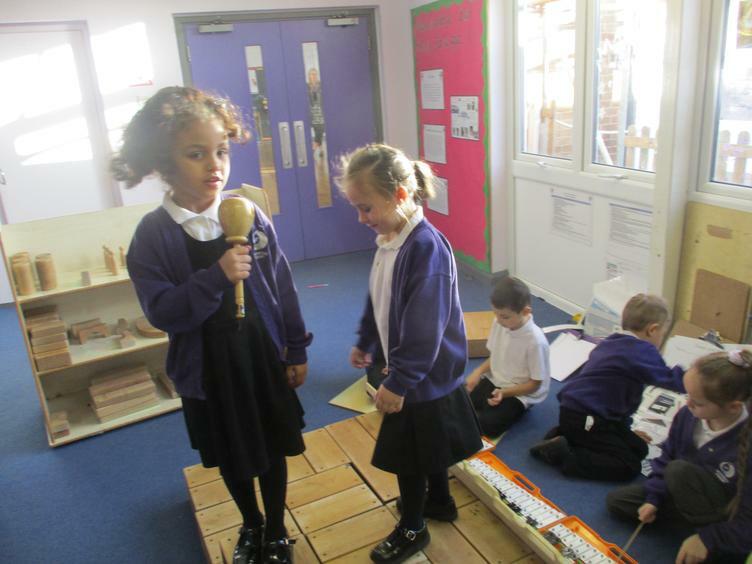 At Westwood we use Charanga to support our teaching of Music. 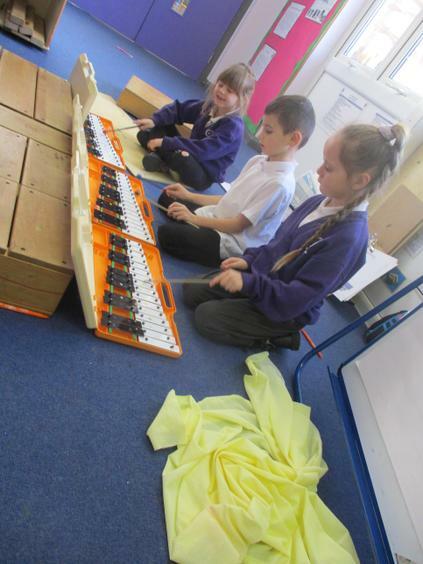 Charanga is a week by week scheme of work for the whole school. Year 5: Make me feel your love. Year 6: The Fresh Prince of Bel Air. 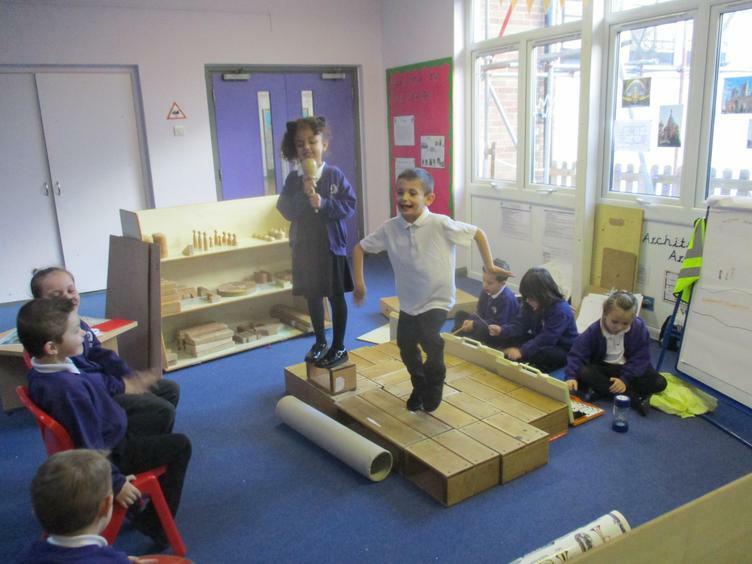 Year 5: A New Year carol. 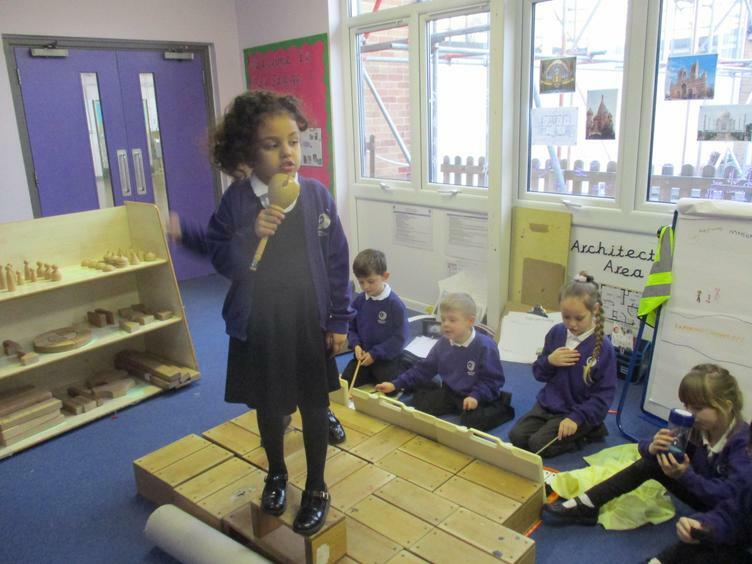 In Year 3, children have the opportunity to learn percussion as a whole class. 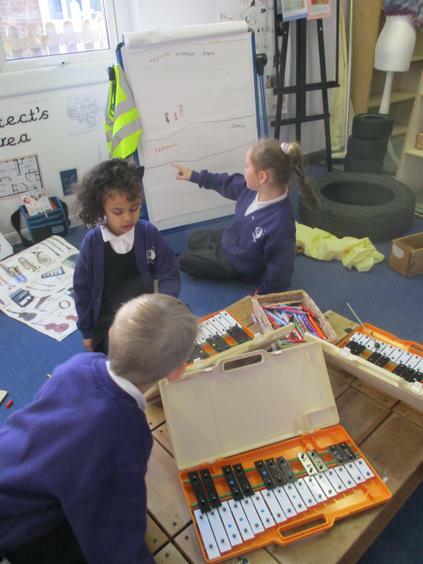 They can then choose to continue this in Year 4. A teacher from the Suffolk County Music Service delivers the hour long lesson every week. In Year 4, children have the opportunity to learn the clarinet as a whole class. 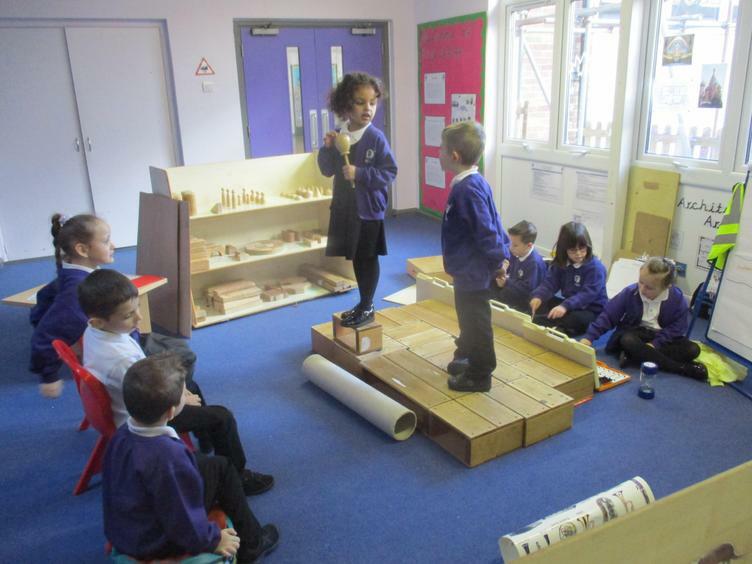 They can then choose to continue this in Year 5. A teacher from the Suffolk County Music Service delivers the hour long lesson every week. 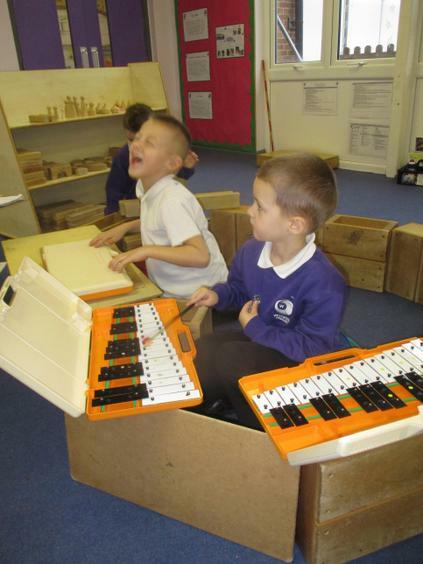 We offer opportunities for children to learn to play the piano and the guitar. There is a weekly charge to parents for this, paid directly to the music teacher with no profit to the school. The lessons are delivered by Mr Joseph Conrad. Please enquire at the school office if you would like your child to take part.